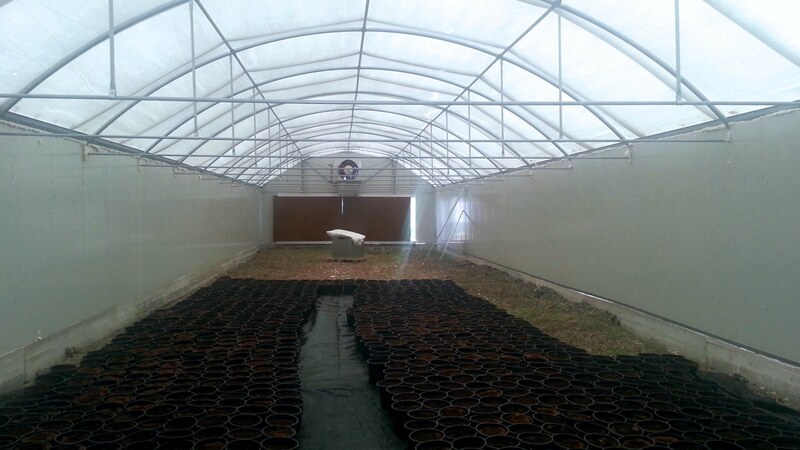 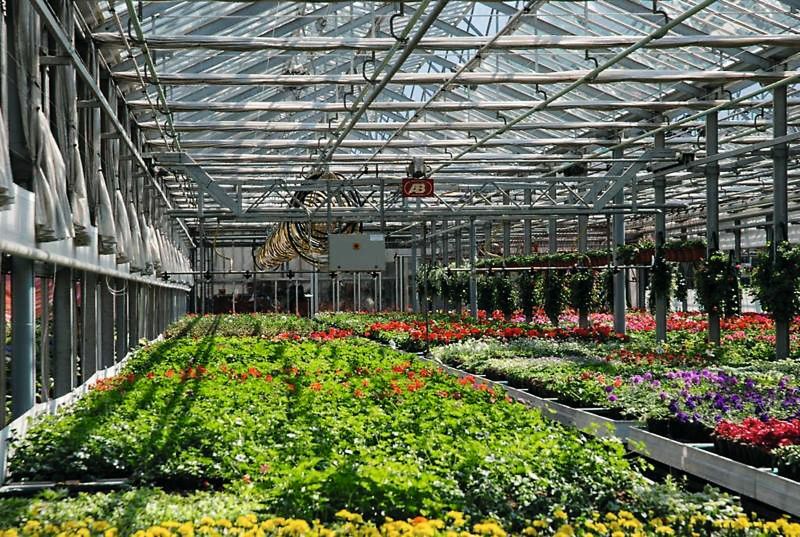 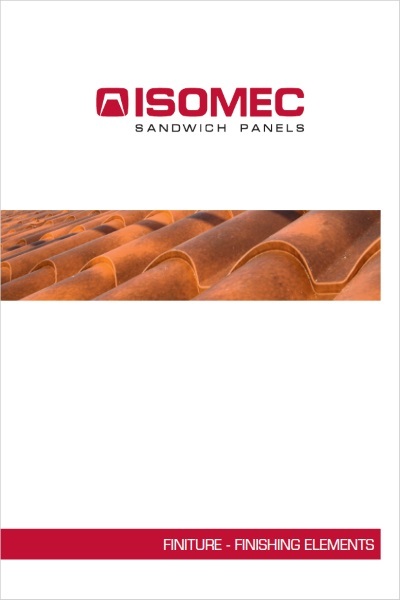 A product recommended for the construction of air-conditioning and air-treatment ducts, for both indoor and outdoor use, that is resistant to UV rays and atmospheric agents. 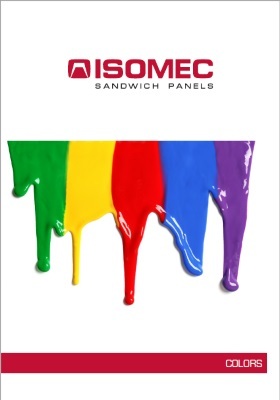 The ideal product for false ceilings and for covering insulated walls. 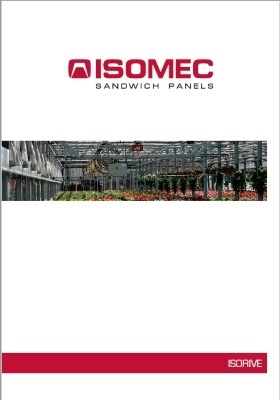 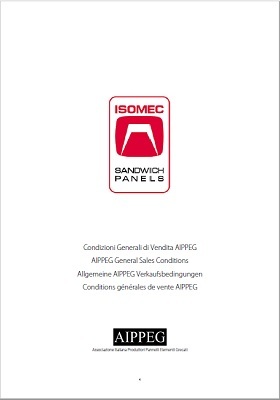 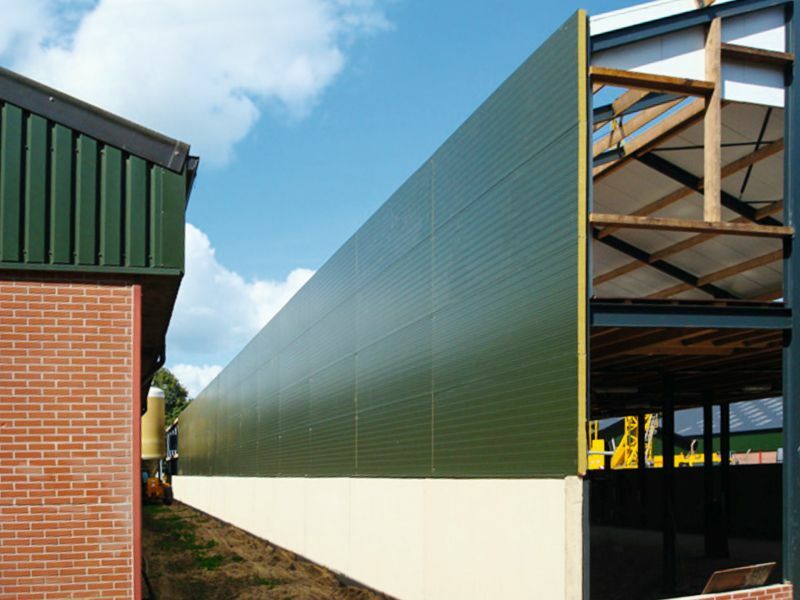 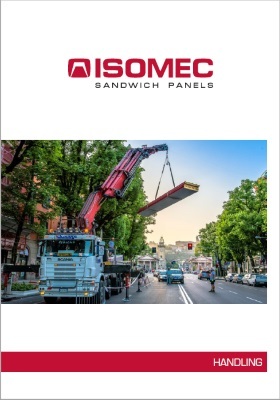 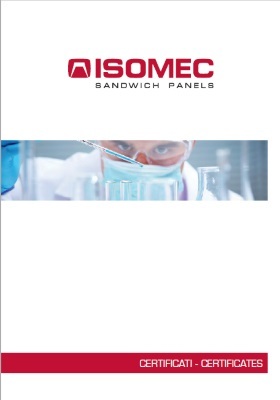 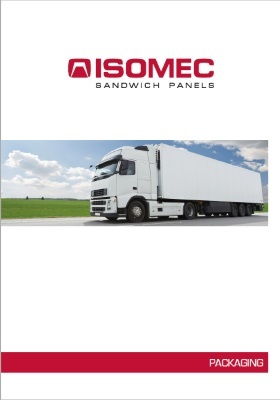 Isorive is a sandwich panel with male/female joints consisting of a rigid, pre-painted outer steel surface and an inner surface in a choice of fibreglass mat, bituminous felt or embossed aluminium foil. 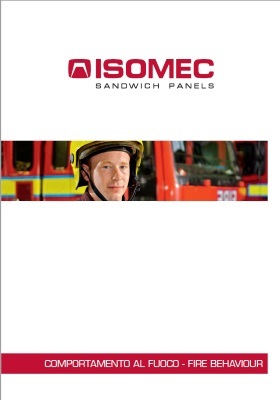 When mounting, the panel must be correctly orientated.